Inspired, motivated, and assisted by my friend, A. 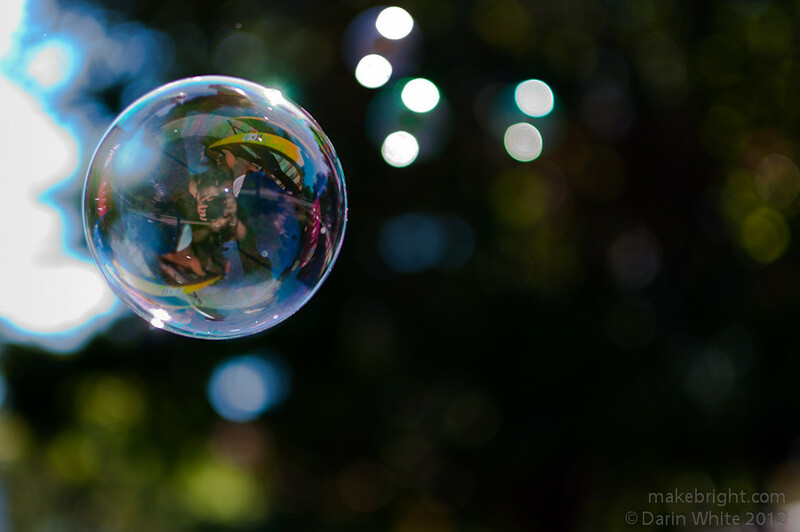 This entry was posted in photography and tagged 1shot, bubbles, Point Edward, reflection. Bookmark the permalink.